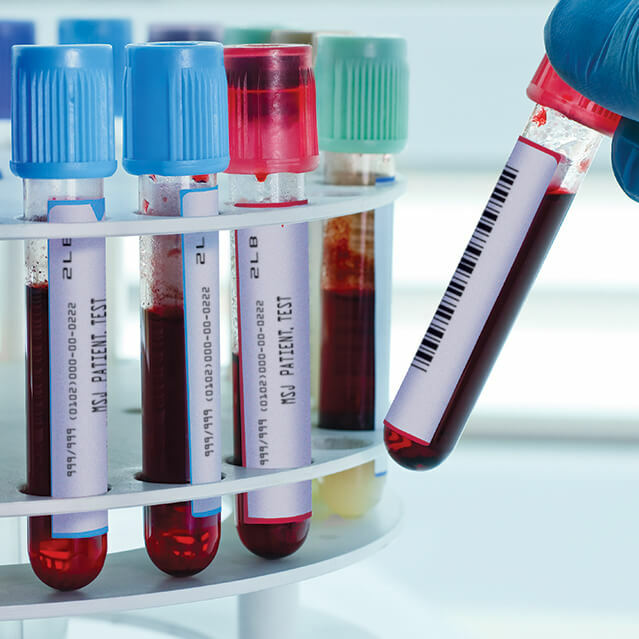 With more than six decades of experience, PDC Healthcare is a trusted leader in identification and patient safety solutions. Over 90% of hospitals rely upon PDC Healthcare products today. 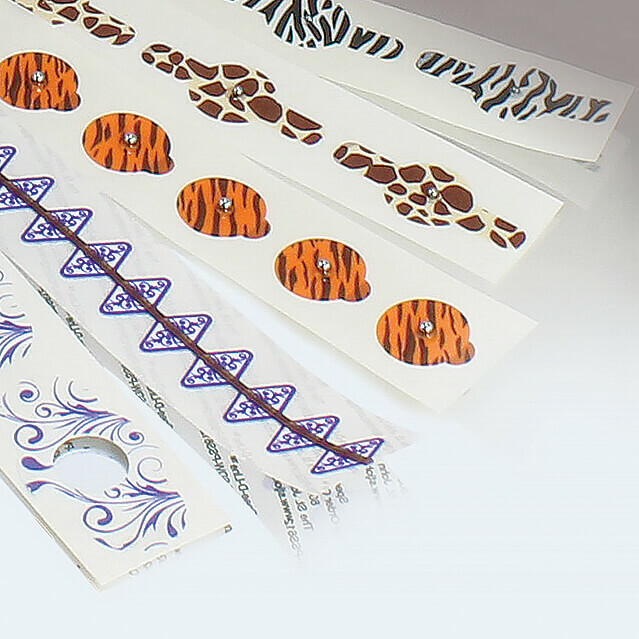 Our extensive portfolio of identification solutions ensures positive patient identification, helps reduce medical errors, and improve patient safety. 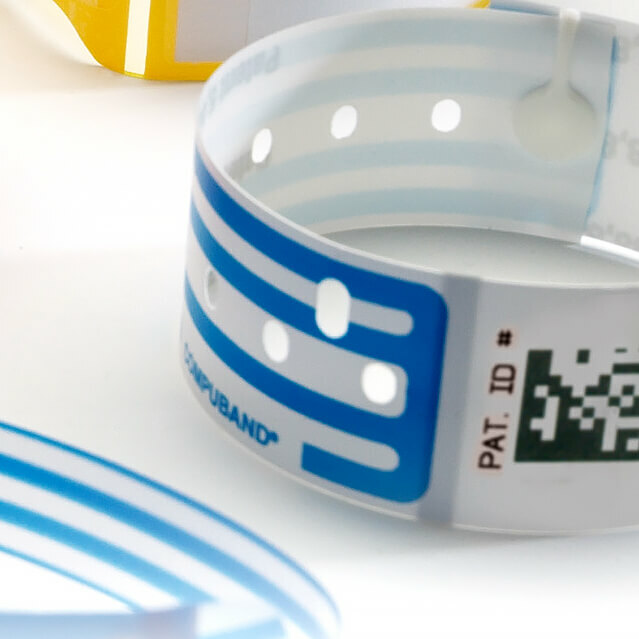 PDC Healthcare’s wristbands, labels, and identification solutions also help organizations improve workflow efficiency and fiscal performance, while maintaining compliance with important patient safety regulations. Have a question - not sure what you need? send us a message - we're happy to help!